Tacit Dimension is a laboratory for street and urban games exploring small-scale mechanics and large-scale infrastructures of urban life. We think of the game design process, as well as the gameplay, as a way of learning, exploration and research. Our games often respond to a question related to cities brought to us by and addressed together with urban professionals, institutions and communities. The term ‘tacit dimension’ is borrowed from the philosopher-scientist Michael Polányi. He coined the term to elaborate on the knowledge that we acquire through experience and interactions with our environment, but which we can’t explicitly formulate. Yet tacit knowledge is always behind what we put into words, draw or create. Streets, stairs and the rhythm of traffic lights constitute our platform. Tacit Dimension creates games in which rules of the game blend in with everyday rules of urban life. Tacit Dimension creates games as probes that trigger responses from the rich and complex urban fabric. In this way gameplay on street level provides an understanding of larger scale urban infrastructure and processes. Tacit Dimension games prototype experiences of soon-to-come urban life and technologies and create temporary immersions in speculative urban futures. Viktor is a street game designer, researcher and innovation consultant. 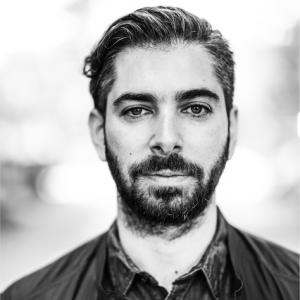 He is the founder of Tacit Dimension, the independent research lab for street games and co-founded the street games collective Invisible Playground in which he was member between 2010 and 2014. Currently, he has a part-time research position at the Institute for Experimental Design and Media Cultures in Basel. 2009 he was visiting researcher at Olafur Eliasson’s Institut für Raumexperimente. His games were featured by numerous international Festivals (i.e. Metropolis Festival Copenhagen, Hide&Seek Weekender London, Festival of Future Nows in the Neue Nationalgalerie Berlin). 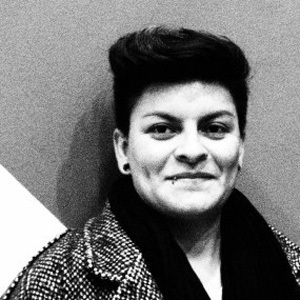 Perla has a background in art education and curatorial training. 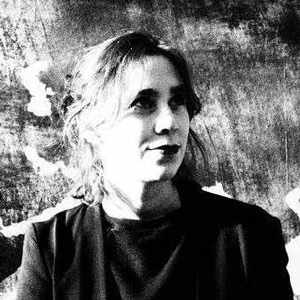 She holds a Master of Interactive Systems for Arts and Design and a Master of Curatorial Practices in Art and New Media, both from the Ramon Llull University in Barcelona, Spain. As lecturer she worked in Universities in Mexico (UACJ) and Spain (Escola Superior de Disseny ESDi) until she funded the independent art education program Visions of Art, dedicated to the professionalization of emerging artists in Iberoamerica. In 2008 she moved to Berlin and funded the Node Center for Curatorial Studies, a platform to teach, research, and experiment with subjects related to curatorial studies and contemporary art practices. Aysegül studied Architecture at the UdK Berlin, where she currently is a PhD Candidate in Architecture Theory. Besides her research she also is an advanced track student at the School of Design Thinking Program at HPI Potsdam. 2001-2002 she was an AFS exchange student in USA. Since 2004 she lives and works in diverse design and architecture offices in Berlin. She likes to paint and watch action movies. Ricarda is doing a Master of Business Communication Management at the HTW Berlin. 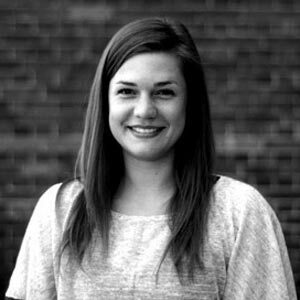 In the last couple of years she worked for a communication agency in Berlin and the fundraising platform betterplace.org. During that time she gained experience in brand strategy and social innovation projects. She is interested in urban topics and social design. Her bachelor thesis was about cultural sponsoring and street art. Additionally to the newsletter I would like to get invites to beta-testing events in Berlin.